Since Everest can easily be associated with the cold, ice cream is the flagship product of Everest at the South Coast Center in Linao, Talisay City, Cebu. 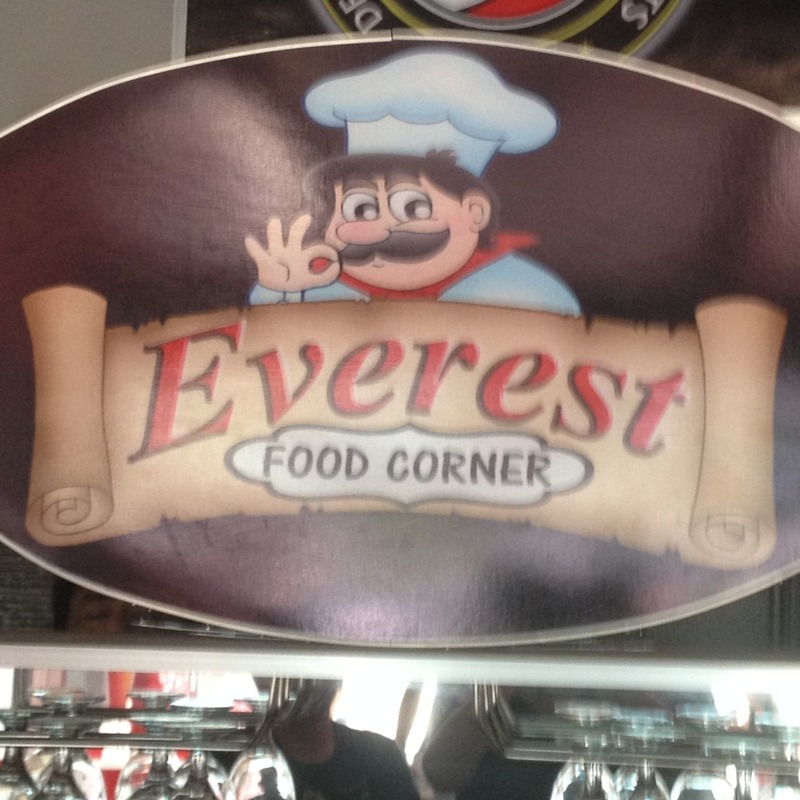 But aside from Everest Ice Cream Haus, there is also the Everest Food Corner where guests can place short orders. We dropped by the store in early June 2015 and ordered the three dishes in the menu that immediately caught our attention. 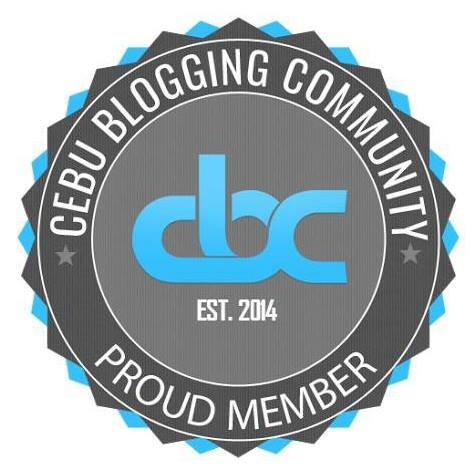 Continue reading to find out what we ordered. 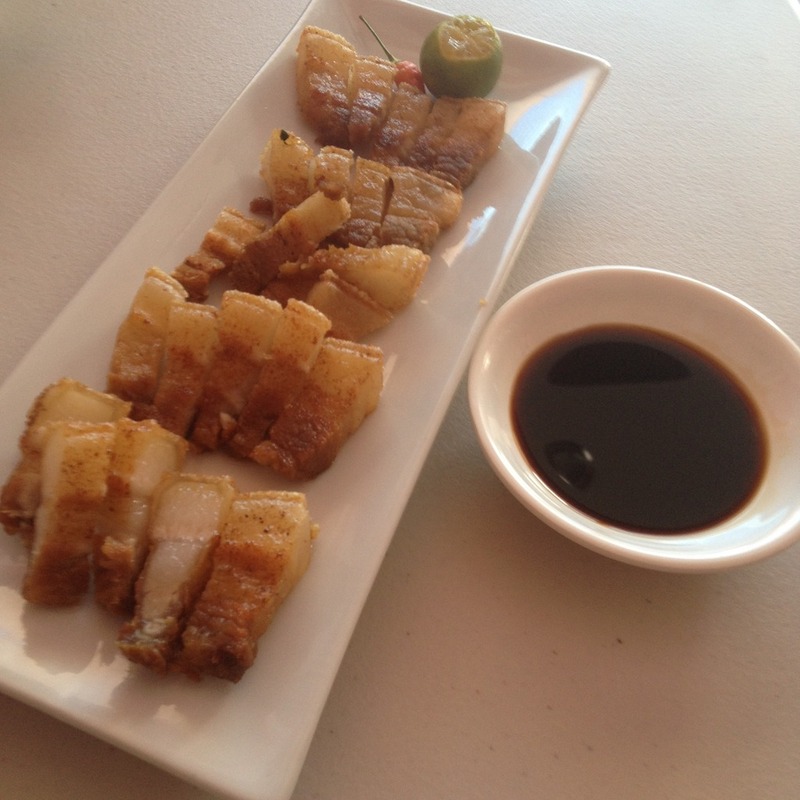 Lechon Kawali is a Filipino dish which is deep fried pork belly with a crunchy skin. Everest Food Corner's rendition of lechon kawali saw us munching on small strips of pork belly as opposed to the usual bigger cuts from other restaurants. This one was good. An order costs PhP 118 and could feed one or two. I'm not sure if this was shrimp but by how huge they were, it seemed to be garlic butter prawns instead of shrimp. And it's not only the size that is good about this order. 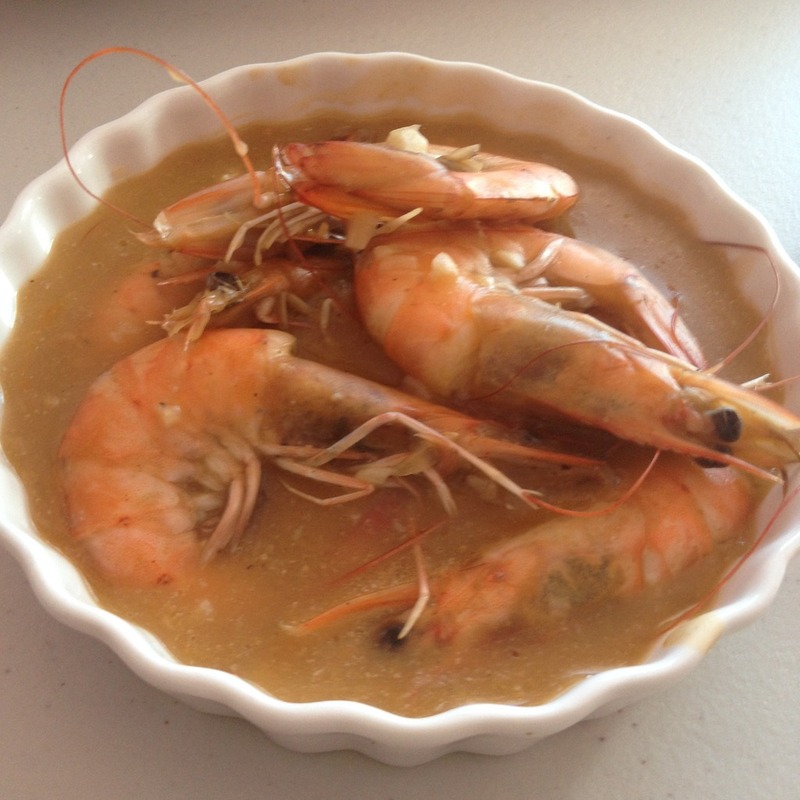 Although not the best garlic butter prawn (or shrimp?) dish I have come across, this was pretty good. The cost of one order is PhP 168 and could feed one or two persons. You can have everything on your birthday. That seems to be the quote that inspires birthday pancit, sauteed egg noodles with meat strips, sausages, shrimp, squid, quails' eggs, fish balls, cabbages, carrots and a lot of other ingredients in it. It doesn't have to be your birthday at Everest Food Corner to enjoy this mouth-watering treat. 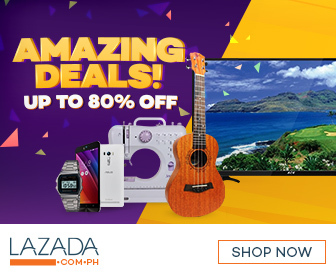 An order that costs PhP 189 could feed three to five persons. 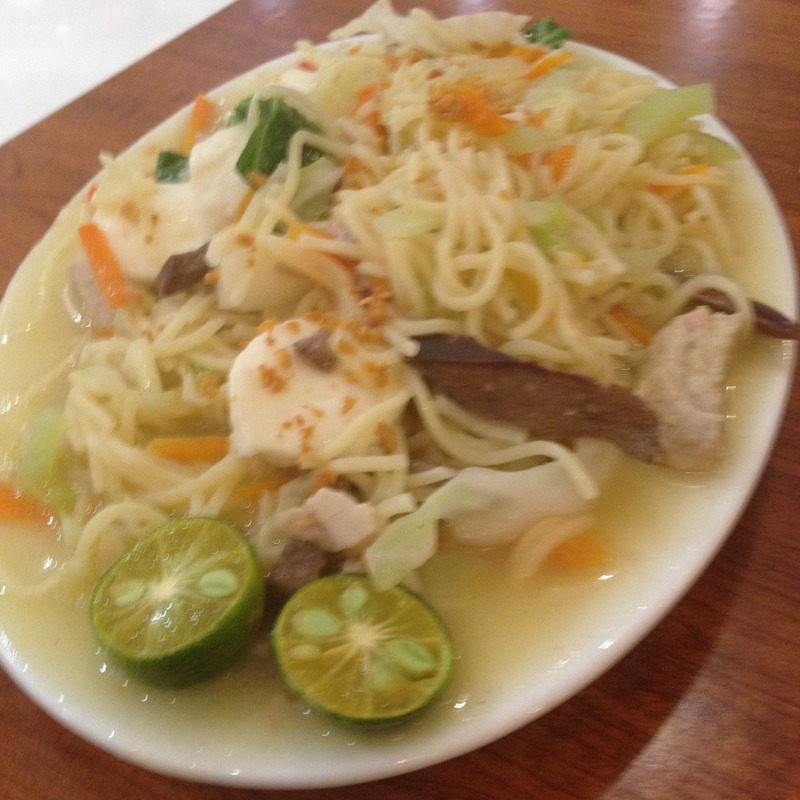 Have you tried the food at Everest Food Corner in Talisay City, Cebu? What is your favorite dish in their menu? Let us know in the comments below.